Girls Night Out with Kate Fox! (*WIN*) A $400 Booth Experience + more !! Biggest Girl Squad to arrive at the club by 11pm WIN! Kate Fox, the triple-threat beauty, is a master at singing, songwriting and DJ-ing and consistently avoids the generic banger! Kate blends genres and blurs the lines of commercial, classics and hidden treasures that are sure to entertain a whole crowd. 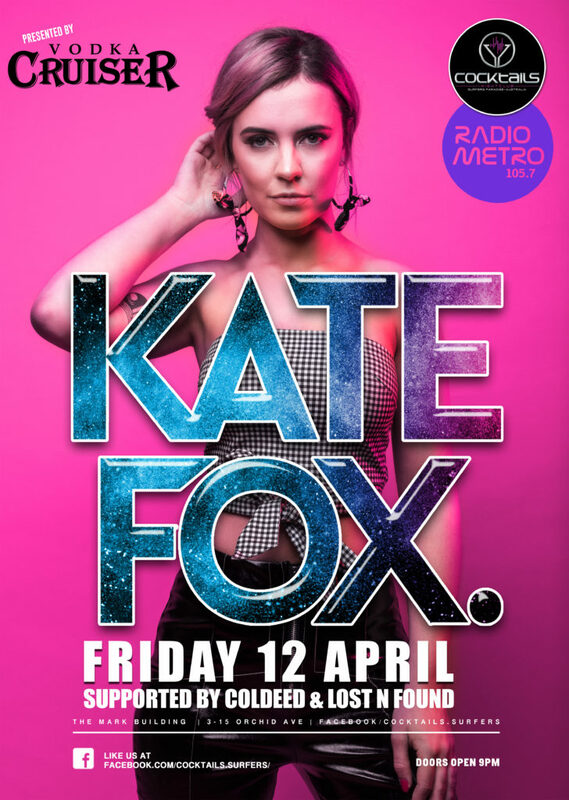 Kate’s raw talent and hard-working attitude are evident – it’s no wonder that she’s achieved over 1 Million streams worldwide and performed to an audience of 600,000 as a Resident DJ for Nova Brisbane. 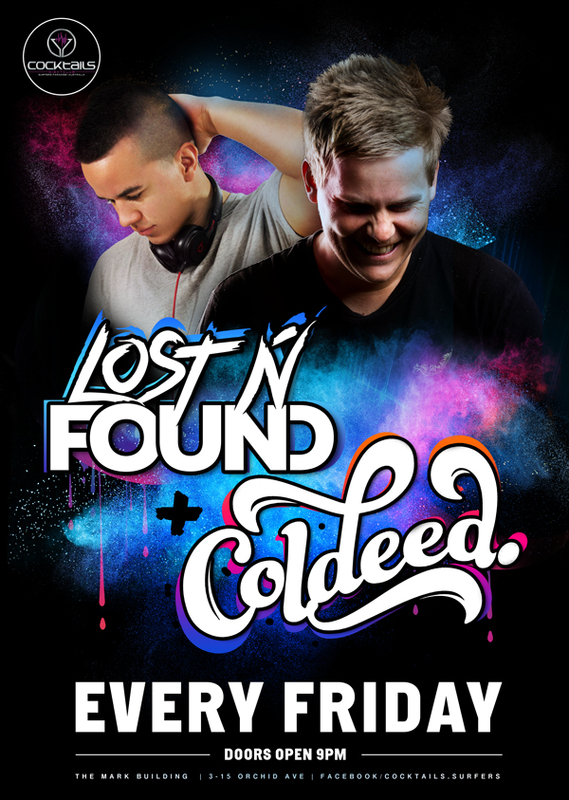 Click “GOING” for FREE entry before 11!